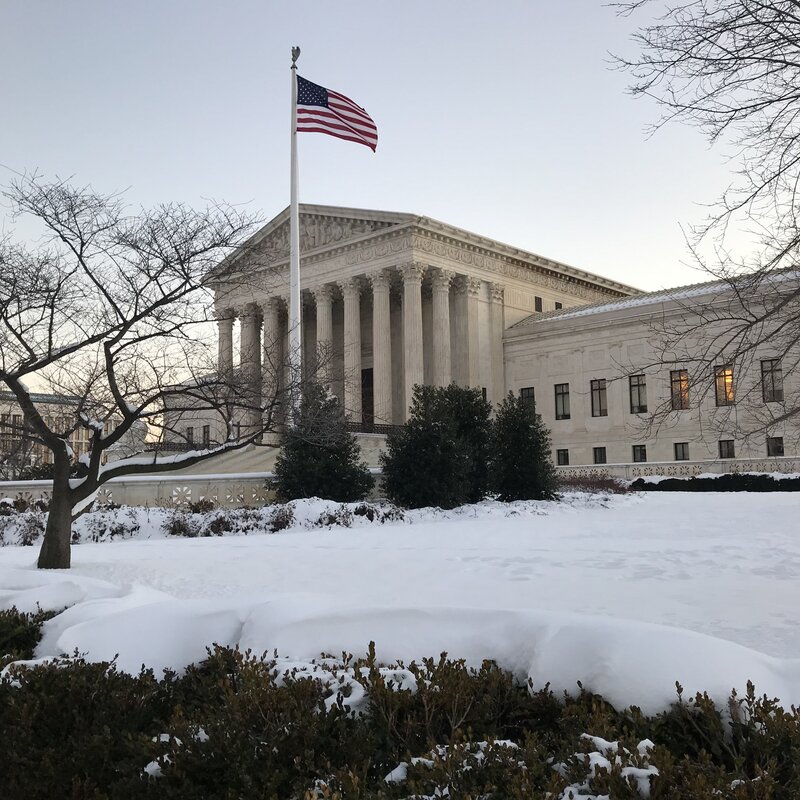 This morning, the U.S. Supreme Court will hear arguments in a case that began when a scammed homeowner fought back – on behalf of himself and other cheated consumers – against two huge companies that were in cahoots with each other and trying to rip off North Carolina residents. That homeowner, George Jackson, is in Washington today. And I’m proud to be arguing his case this morning before the highest court in the land. Public Justice has fought for decades to ensure consumers get a fair shake in, and access to, the courts. Mr. Jackson’s case could have a huge impact on where cases such as personal injury lawsuits and others are heard. If Home Depot prevails, 50 years of precedent will be overturned and corporations will have even more control over cases brought against them. We think that’s wrong. In just a few hours, I’ll be making Mr. Jackson’s case before the Court. You can stand with us – and with Mr. Jackson – by making a contribution in support of our work to keep our courts open, and working, for everyone. Public Justice took Mr. Jackson’s case, like so many others we work on, because of principles, not profit. Your generous contribution ensures we can continue to be a champion for the George Jacksons of the world, regardless of their ability to pay. Today’s argument is a David v. Goliath legal battle. We’re proud, once again, to be fighting for the little guy. Thank you for fighting with us, too.